THE word “power” in #PowerShiftMsia serves as a double entendre, representing not just our energy sources, but also the power of the people to address and mitigate climate change. 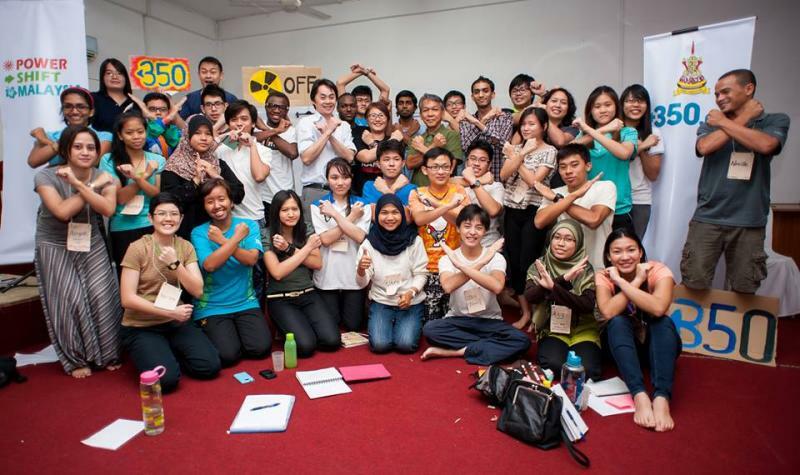 The five-day #PowerShiftMsia event was part of the Global Power Shift (GPS) movement. The first phase of the movement started with a summit earlier this year in Istanbul, Turkey, where 500 young climate change leaders from 134 countries around the world gathered. The second phase now involves getting those climate change leaders to create their own power shift movements back in their home countries. 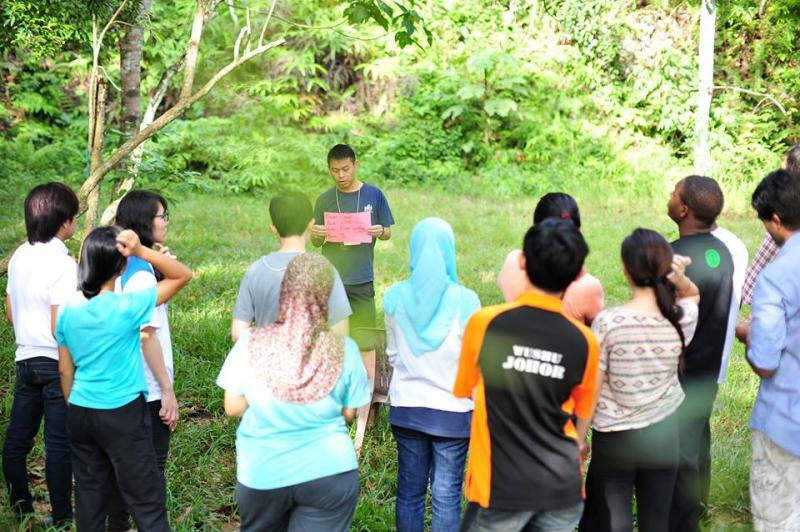 Malaysia’s very own power shift took place earlier this month at a resort in Kajang, Selangor; and for this BRATs reporter, it was definitely an amazing event. All 30 participants (aged 18 to 30) – including some from Indonesia, Finland, Ghana, Nigeria, Pakistan and Singapore – were enthusiastic throughout the event, all ready to promote and encourage environmental conservation. The seven Malaysian representatives at GPS worked between their busy schedules with 40 dedicated young volunteers to put together #PowerShiftMsia in less than a month. The workshop focused on empowering young people with skills in policy and governance, digital campaigning, creative activism and media. The aim by the end of the five days was to help participants become more confident, so they can initiate their own climate change awareness movements and campaigns. Participants also got the chance to meet climate change leaders such as United Nations Framework Convention on Climate Change (UNFCCC) climate change negotiator Dr Gary W. Theseira, environmental activist Gurmit Singh, Environmental Protection Society Malaysia (EPSM) president Nithi Nesadurai, Eco Knights founder/director Yasmin Rasyid and Random Alphabets co-founder Zain HD. One of the participants, 18-year-old Form Six student Jassyla Julius, flew in from Sabah to join #PowerShiftMsia, hoping to learn how to initiate more effective campaigns. Ever since the proposal of the Kaiduan Dam in February 2008, Jassyla and the people in her village have been using all possible methods to campaign against the construction. At the moment, their efforts have seemed futile, but they have still not given up hope. They are continuing to fight for the human rights of the Kadazandusun Murut community living in the area, as well as the preservation of some of our oldest rainforests. *To know more about the #PowerShiftMsia, movement go to powershiftmalaysia.org.my.